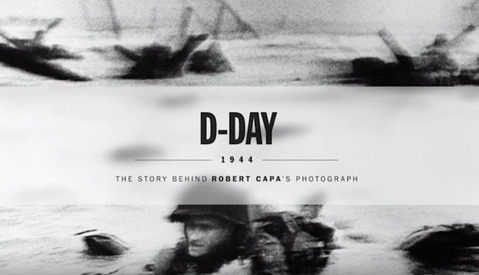 Coming to you from YFM Street Photography, this great video details the life and work of Robert Capa. Capa remains one of the most iconic war photographers ever, and his work is full of examples of strong composition, perfect timing, and beautiful storytelling. Even if you're not a photojournalist or a war photographer, if you photograph people in any genre (particularly wedding or events work), you can benefit from studying how he composed a frame and used people to tell a story. Tragically, Capa was killed in 1954 during the First Indochina war, when he left the convoy he was traveling with to photograph the advance of a French regiment and he stepped on a land mine. Nonetheless, his legacy continues to this day and is something any photographer should take the time to study. Discrediting dead people is a hobby for some. Capa and the love of his life Gerta Taro were in every major war zone documenting conflicts until the day they died. You cannot just brush off this ‘research’ on his life, for what you call someone else’s ‘hobby’ is actually academic research. That is a fact of death: You can no longer control the narrative. Dead people get discredited all the time and rightfully so. Capa had a habit of self-aggrandizement, spinning tall tales, and flat out lying many times about the circumstances surrounding his photographs. It's unfortunate that it is only fairly recently that people have begun to scrutinize his claims so closely, but that he told lies that people believed in his time among the living does not absolve him of being a compulsive liar. My #fraud thing was meant to be hyperbole to spark a bit of discussion. 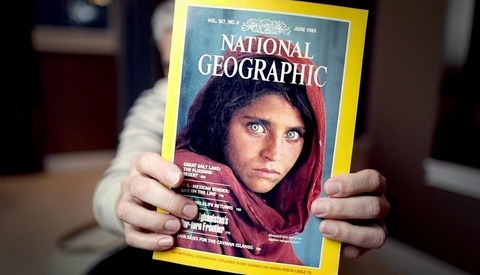 He was a brilliant photographer, but it's sad that he chose to falsify a legend for himself rather than be honest. That being said, one could argue that an honest Capa would not have inspired so many budding photojournalists that came after him, but that only goes to evidence the magnitude of his lies. Ah... the Lance Armstrong argument: "Everyone else does it, too." Not everyone but very many. Besides, I did some reading and it seems the only person who argues about Capa's D-Day photo is this guy, Mr. Coleman. If you have other sources please let me know, I would love to hear more. One person's argument is not enough. There is others too, for example José Manuel Susperregui from Spain. Also the recearch has been in the making for long time, which is something that we often forgot while living and searching the truth in the time of internet era. 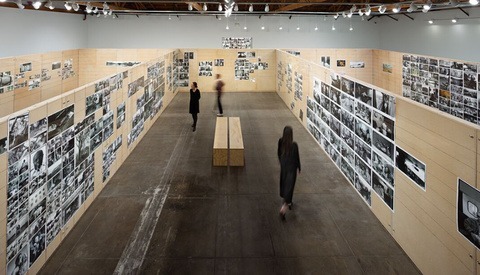 Also I find that mr. Colemans lecture in Finnish Photojournalists organization was merely to point out that myths are discourses made by history, not by particular persons. My initial comment was on the hashtag #fake to this article. Making it look like Capa was fake in everything he did. I wasn't there on D-Day and neither Coleman or anyone else in this forum, and although the argument might be valid, we know that many iconic photos are suspected to be fake and staged. Maybe, but it still does not take away from the tragedy and the situation of each moment.